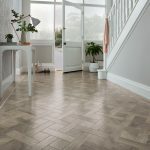 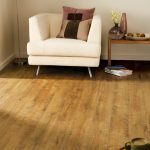 Here at Eddie Shimmings we have flooring to suit all needs, from Quality Carpets, practical Vinyls and Safety Floors to Laminates and Designer Flooring Karndean and Amtico. 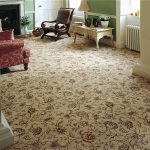 Our helpful and knowledgable staff are here to advise and provide to the need of any budget. 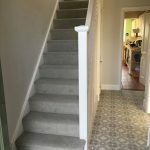 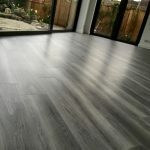 We offer a free, no obligation measuring and estimating service for domestic and commercial flooring, and all work is carried out by our own expert fitting teams.